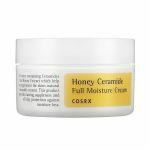 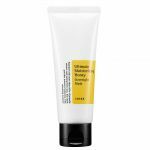 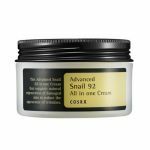 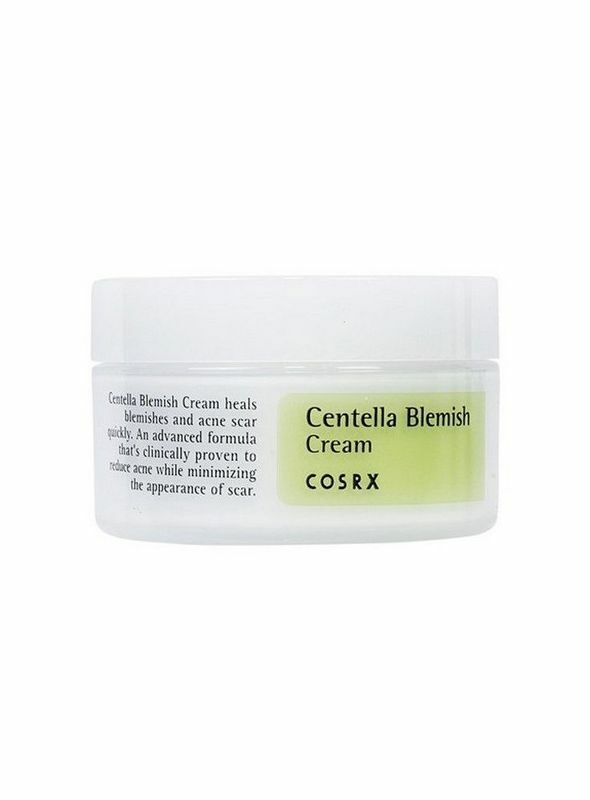 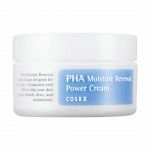 Cosrx Centella Blemish Cream is a fast-acting spot treatment cream. 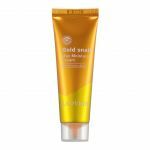 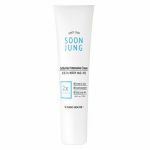 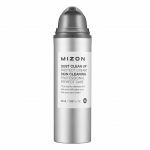 Made with all-natural ingredients and designed to calm & reduce the size of scars from repeated troubles and blemishes, the Zinc Oxide and the Centella Asiatica Leaf Water help to reduce the stress on skin by delivering hydration and relieve sensitive skin. 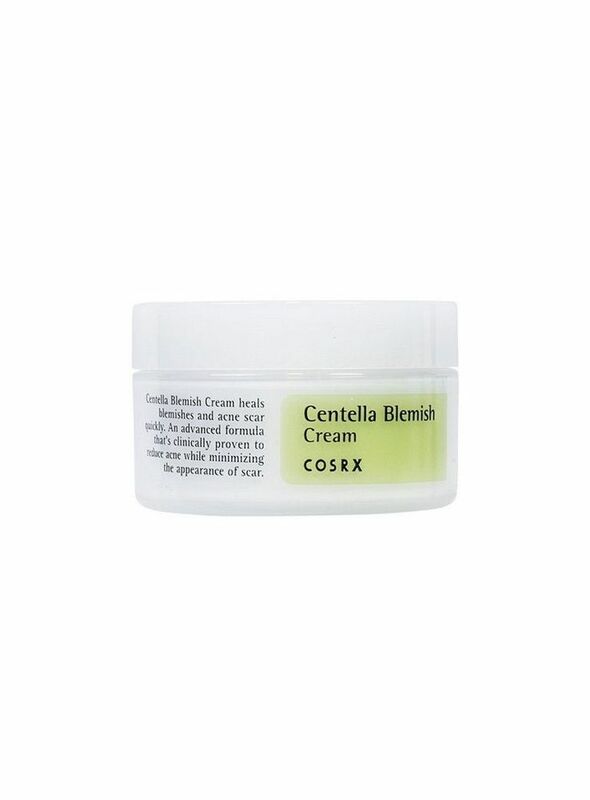 Centella Blemish Cream is a non-oily, hydrating, ointment-type cream that creates a protective barrier for the skin while the all-natural active ingredients clear and sooth the skin free from blemishes. 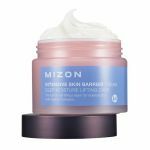 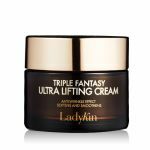 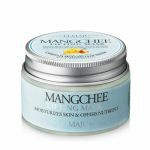 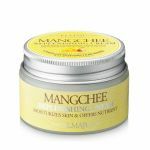 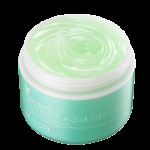 It's excellent for sensitive skin as well as acne prone skin, this cream uses all-natural Centella asiatica leaf water as a base for maximum hydration with calming & soothing effects. 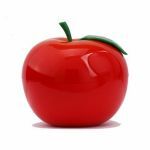 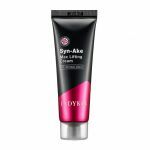 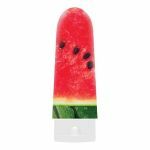 - How to use: After cleansing, prep the skin with toner & serum, then apply a thick layer to areas of dryness, blemishes and acne prone areas and spread out evenly to assist absorption.